Looking for a residential or commercial electrician in the Western Suburbs? Call Rixir Electrics now if you need a residential or commercial electrician to solve your electrical emergency. Servicing all suburbs all suburbs to the West including Footscray, Melton, Wyndham, St Albans, Sunshine, Williamstown, Ravenhall and Hoppers Crossing we are your go to for electrical concerns in the west. 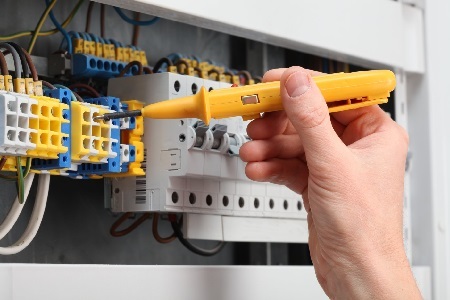 Rixir Electrics have a team of highly experienced electricians based in the west. Rixir provides you with a fast and affordable solution forwhatever your electrical needs are. 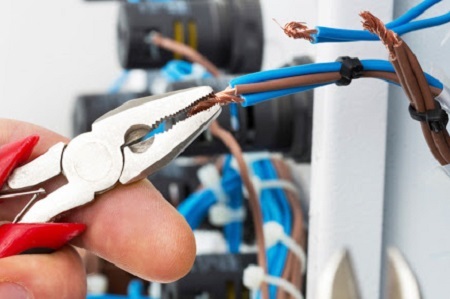 Our Western Suburbs residential and commercial electricians can handle any electrical work you have. No matter how big or small the job is make sure your first call is to Rixir to provide you with your solution. Rixir Electics can service your property in the West in times of emergency. Our electricians work round the clock, so you don’t need to go without power for as smaller time period as possible. We can help you with any electrical emergency no matter how big or small te job may seem. Our companies policy is to attend every emergency call out within 1 hour and our electrical team bring all necessary stock to be able to complete your emergency on the spot. 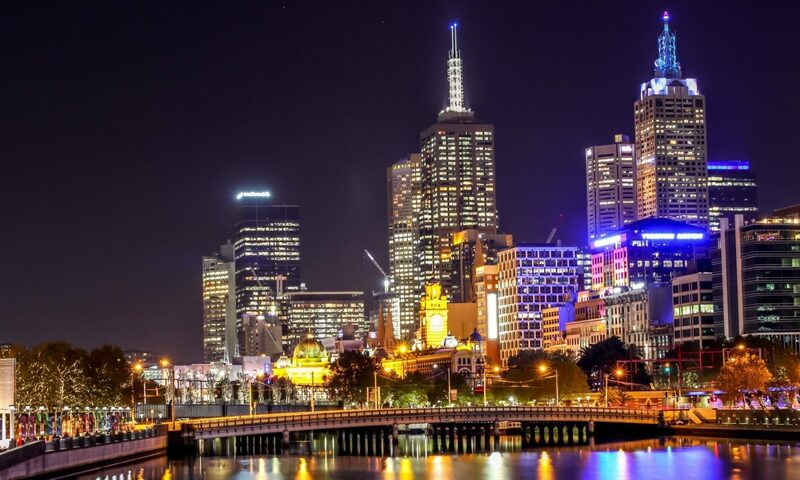 Servicing suburbs of the West including Footscray, Melton, Wyndham, St Albans, Sunshine, Williamstown, Brimbank, Hoppers Crossing and many more we are your go to for electrical concerns in the west. 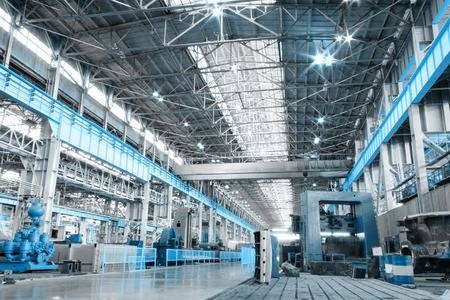 Rixir Electrical have installed an array of different lighting solutions to best fit the customer’s needs. We install LED down lights, wall lights and strip lights etc. No matter how big or small the job may be call Rixir Electrical, so we can assist you with all your electrical issues. Rixir’s qualified electricians have rewired many properties in the Brimbank and surroundings over the years. 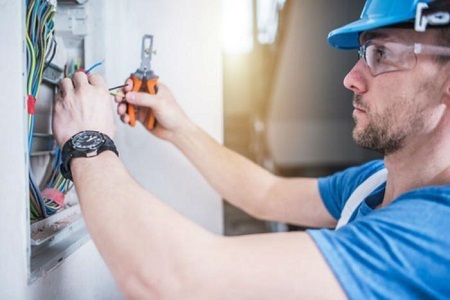 Our qualified commercial electricians are experienced in not only finding faults but also removing them before they becomes a more serious risk. If you are at all concerned about the safety of your wires call Rixir now for peace of mind. Our electricians have had years of experience in the Western suburbs dealing with faulty switchboards. One of Rixir Electric’s more frequent call outs is for upgrading old switchboards to incorporate safety switches. Don’t risk your properties safety any longer call Rixir now on 0423 279 084 to arrange an inspection. If you are looking for a residential or commercial electrician in the West, stop searching, pick up the phone today.